I’m doing a three-day giveaway of my book, What’s Your Book?, on Kindle starting tomorrow, Friday, January 11, through Sunday, January 13. 1. Ask people to like your Amazon page. I put the word out on Facebook and Twitter, but now I’m asking all of you to do so. Click the ORANGE LIKE button under the title of my book. Thank you! 2. Tag your book. Go below your reviews to find TAGS CUSTOMERS ASSOCIATE WITH THIS PRODUCT. When you type in common “searchable terms” (in my case “writing” or “authorship,” you’ll be prompted to choose common tags. Tag your book up! 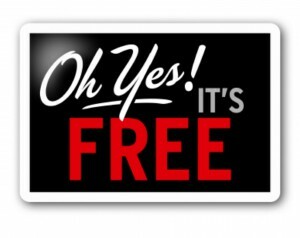 Also, right before your promotion, tag your book with “kindle freebies” and “free ebook.” If you don’t know how to tag your book, look to your competition and “steal” their tags. 3. Set your promotion date. Kindle will only let you give away your book for a total of five days. I’ve been guided to do a three-day giveaway on a Friday/Saturday/Sunday, followed by another one in another few weeks. You can experiment, where relevant, by changing up your primary categories and tags to see if it makes a difference. When you Google “kindle promotion” or “free amazon giveaway” you will find countless more sites and information about other places to advertise too. 5. Check out the deals you can find on Fiverr.com. There are people who specialize in free Kindle promotions, and just like the site promises, you pay them just $5. I paid three different people five bucks. We’ll see what happens! 6. Lower the cost of your book if it’s over $5.95. It was advised that I lower the price of the Kindle book for the purposes of driving more buyers after the promotion is over. The goal of the giveaway is to get so much attention that your book makes it to a Kindle Top 100 list or an Amazon bestseller list, thus driving actual sales in the long run. Again, we will see what happens! 7. Notify everyone you know on the day before the promotion and/or the day of promotion. I’m posting this today, but sending it to my list tomorrow so that people can take action. I will be notifying everyone I know and asking for Retweets and favors. I want people to download the book because the more books downloaded the more likely my book is to reach the Top 100 list. All of this is a grand experiment for me. The truth of the matter is that I have mixed feelings about giving books away. I want my book to reach a wide audience, but I also want to sell books. KDP Select requires you to remove your book from all other online sites, like Indiebound and B&N.com and others. It’s yet another way that Amazon is working to monopolize the book market. AND yet, it’s a major vehicle to get exposure for your book and to get your name and your book in front of more readers. Almost everything I have been doing to promote my own book has been a learning curve, with the express purpose of figuring stuff out to share with my clients and authors. I welcome thoughts and suggestions and advice from anyone who’s already walked this path! 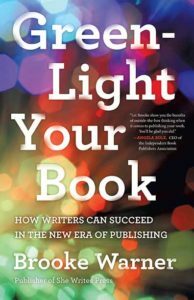 *Note: If you are traditionally published, your publisher will manage free giveaways. You can do this on Amazon through a traditional publisher without have to go unlisted by other major online retailers. Publishers are generally receptive to the idea of giveaways. Amazon also does a Kindle promotion called The Daily Deal, which is an awesome one that you must qualify for. It’s pretty competitive, but worth asking your publisher about since they have to nominate you. 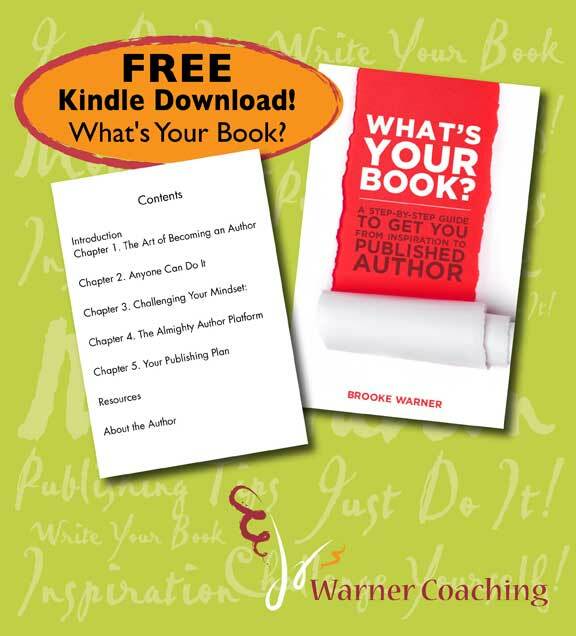 DOWNLOAD WHAT’S YOUR BOOK? ALL WEEKEND.